Hailing from the French owned New Caledonia, Bernard Uedre brings his fusion of reggae and kaneka music. Kaneka blends vocal polyphonic singing styles, traditional Kanak music, pop and various world genres. In New Caledonia, Jamaican reggae has influenced musicians and has shaped the sound of many local bands. What do you think of “Rawagu”? Comment below! It’s hard to believe Jamaica’s musical influence has spread all the way to Japan! Reggae artists and bands in the “Land of the Rising Sun” continue to gain popularity. They combine Japanese and Jamaican patois lyrics to create a unique hybrid of sounds. It’s truly incredible to hear Japanese singers with Jamaican accents. Check out, Fireball, one of the biggest bands to hit the scene. They incorporate reggae, dancehall, R &B and pop to produce a versatile style that’s all their own. Listen to their single “残すべきもの”. I’m not sure what it translates to, but the tune’s uplifting melodies and wicked rhythm sure are catchy! What do you think of Fireball? Watch the video below! Submit Your Song Suggestions Here! Have a reggae song to share? Leave a comment below with the song’s You Tube link and tell us why you love the song. 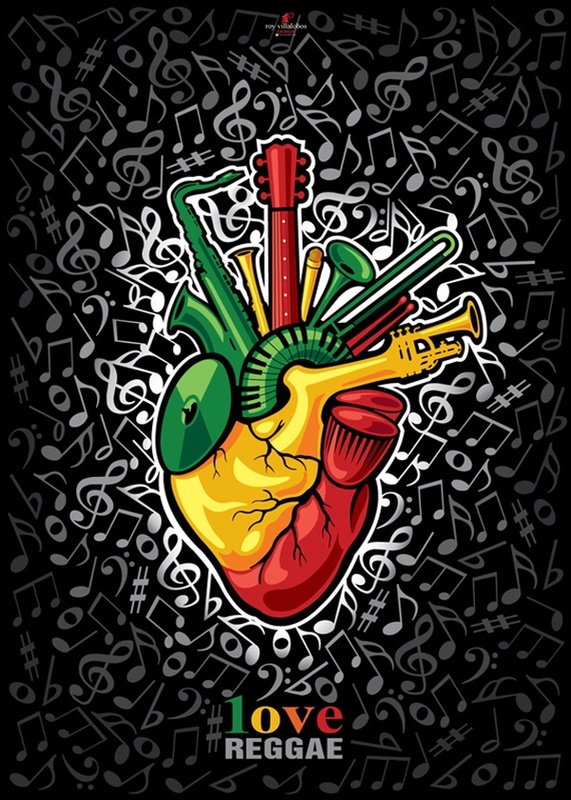 Here at Reggae Around the World, we’d love to hear from you! 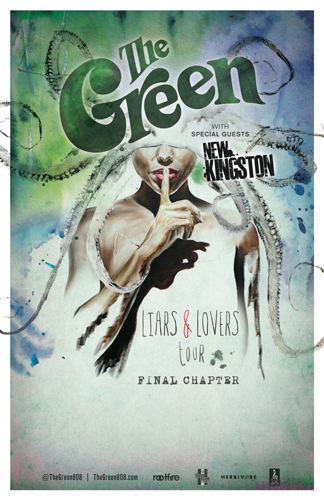 Get a taste of The Green on their Liars and Lovers Tour 2013! Come see Hawaii’s leading reggae band, The Green on their Liars and Lovers Tour! Joining them, as their opening act, will be New Kingston. You definitely don’t want to miss this. With countless hits and successful albums, the The Green has caught the attention of reggae fans in the U.S. Pacific Coast and Caribbean. Their unique rock and reggae fusion creates an organic sound like no other. Get your tickets today before they sell out. The Common Kings‘ (feat. 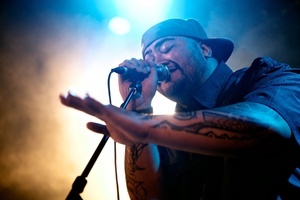 J Boog & Fiji) “No Other Love” is a wicked one drop reggae tune. Don’t be fooled by the romantic lover’s rock rhythm; J Boog and Fiji have a few tricks up their sleeve later on in the bridge that are worth waiting for. I won’t give it away … you just have to listen! What do you think of “No Other Love”? Comment below!